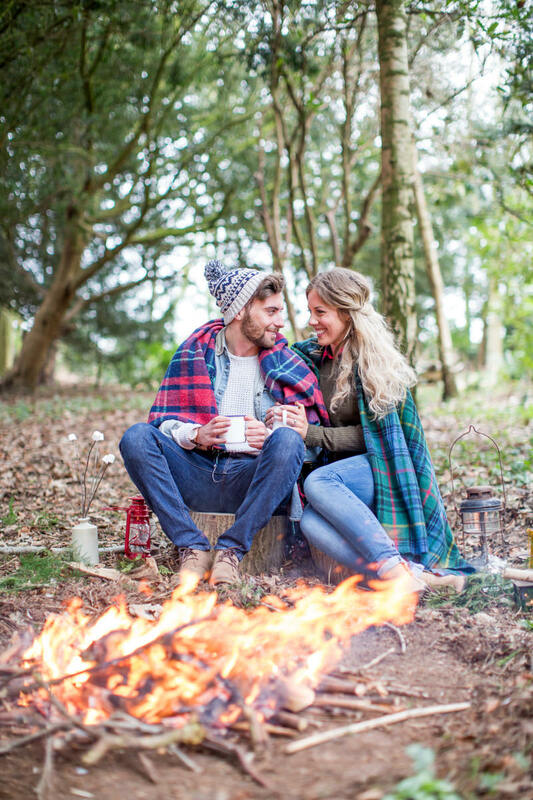 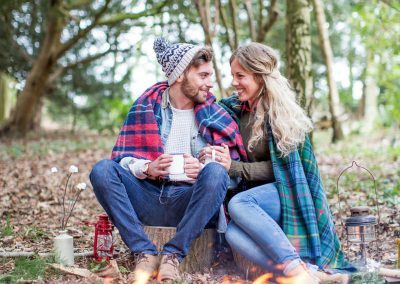 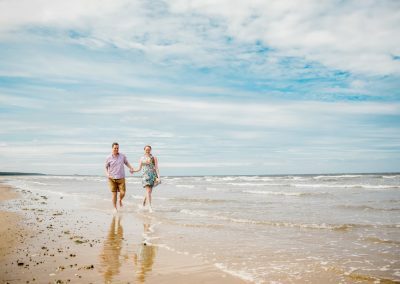 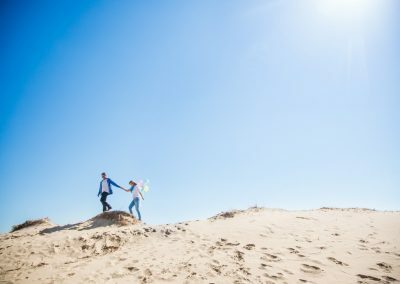 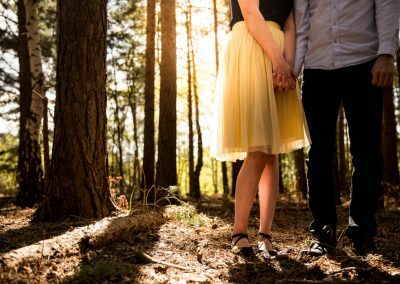 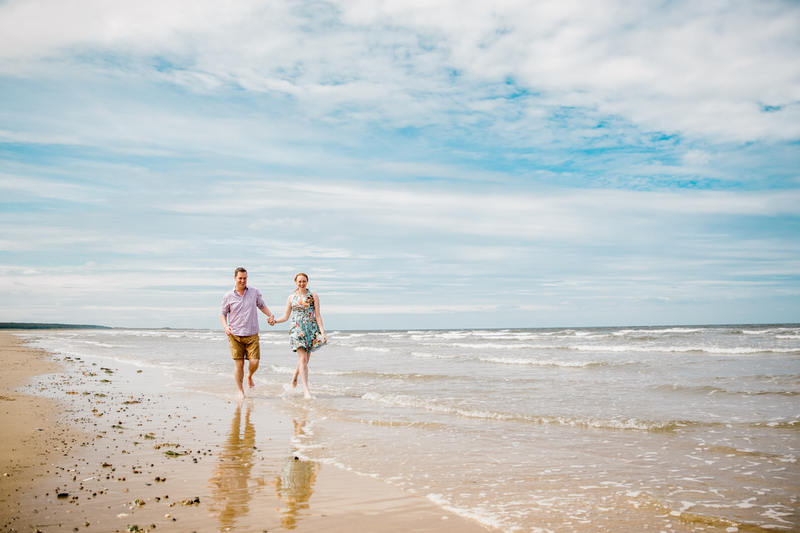 Put on your favorite summer dress or grab your wellies and lets go and explore somewhere you love to go… just you and your hubby or your wife to be. 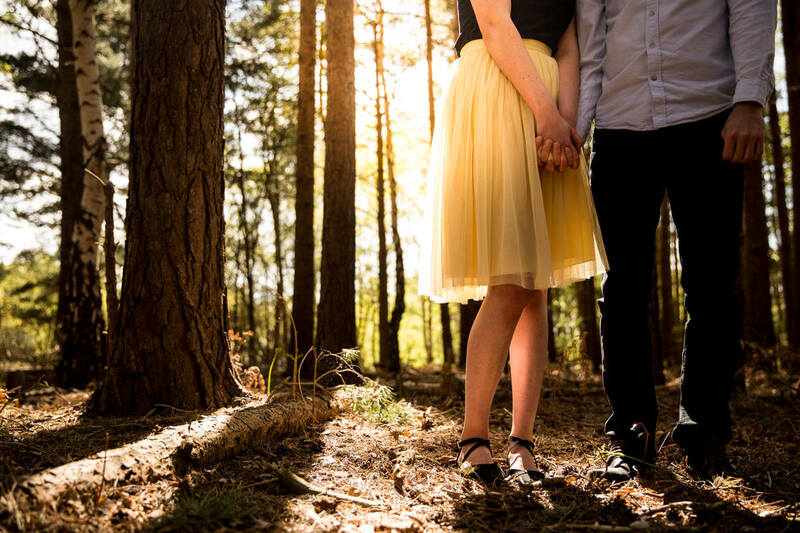 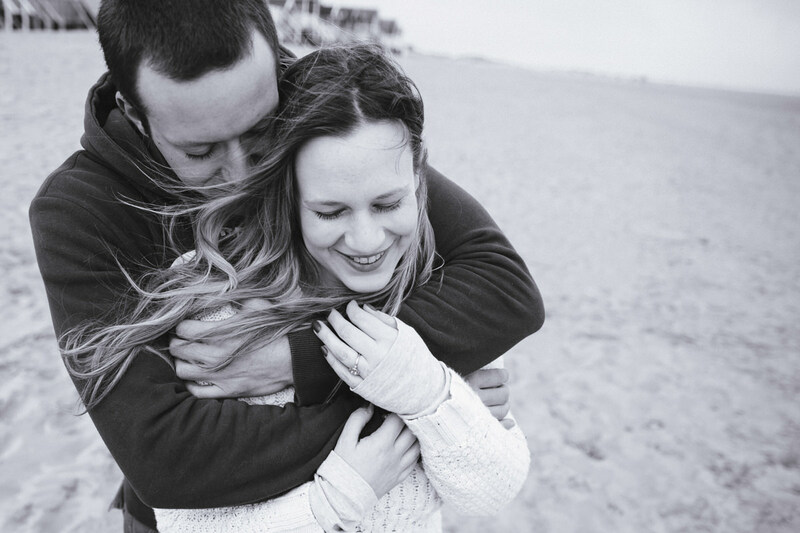 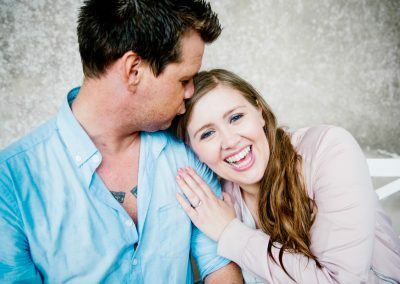 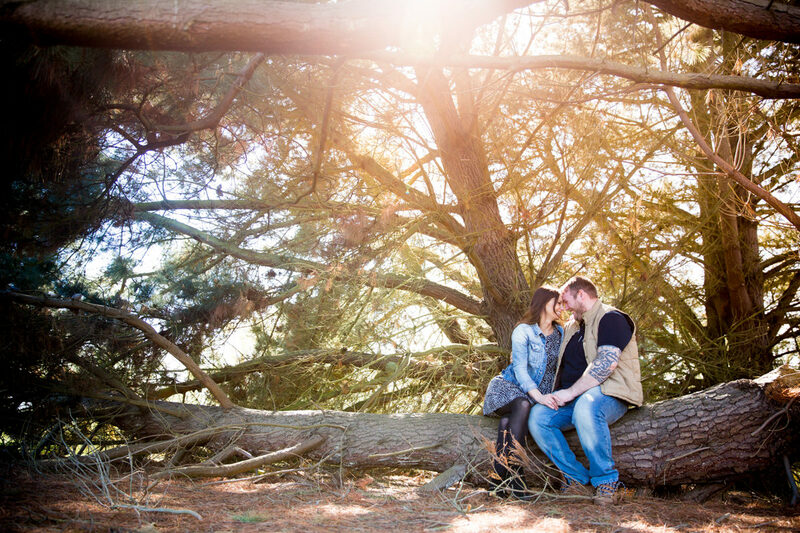 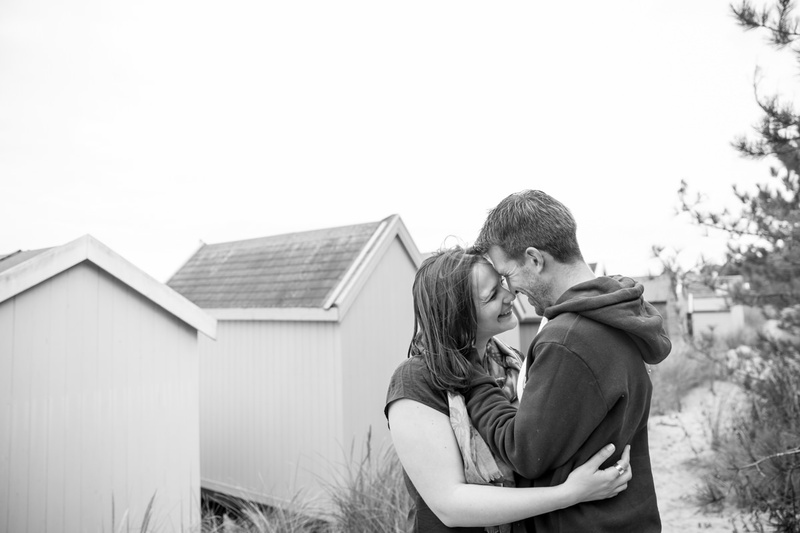 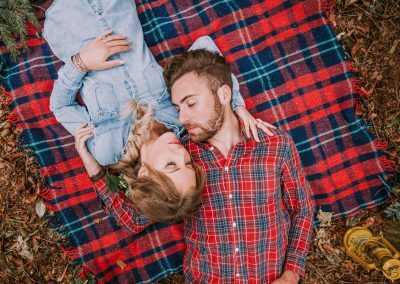 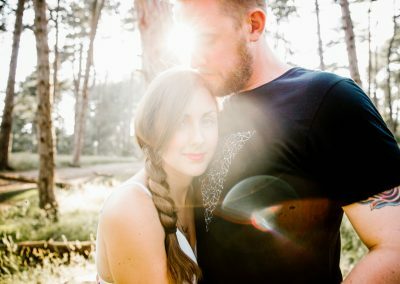 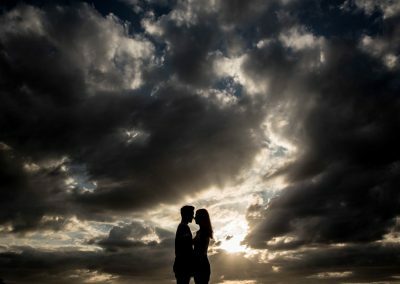 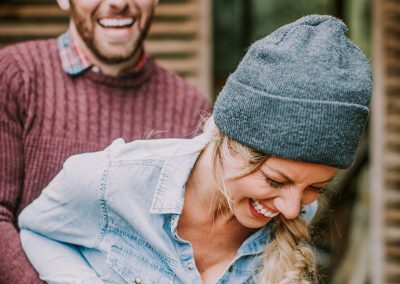 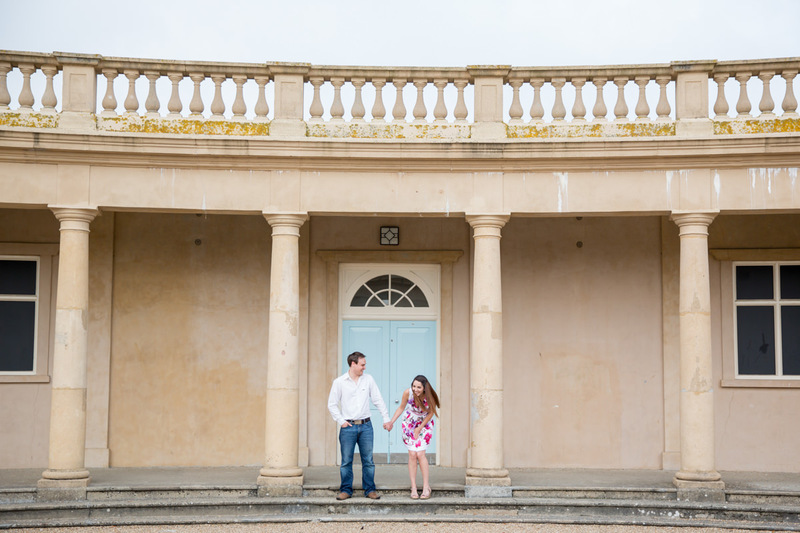 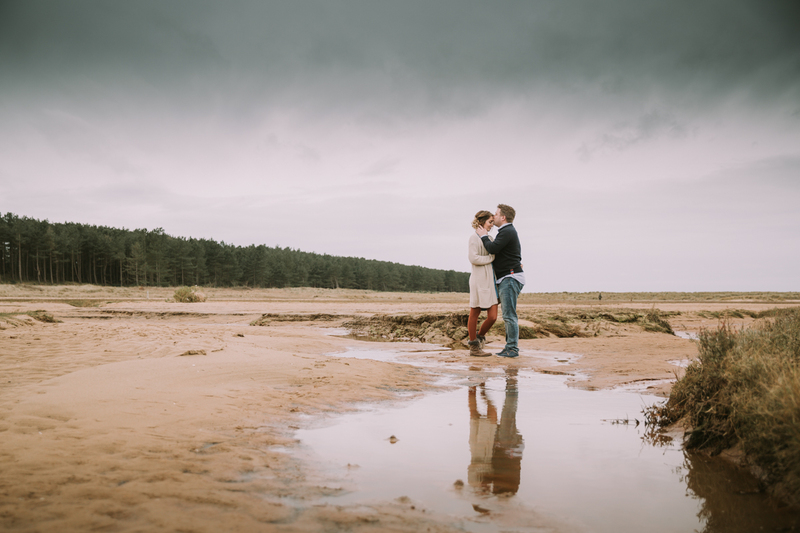 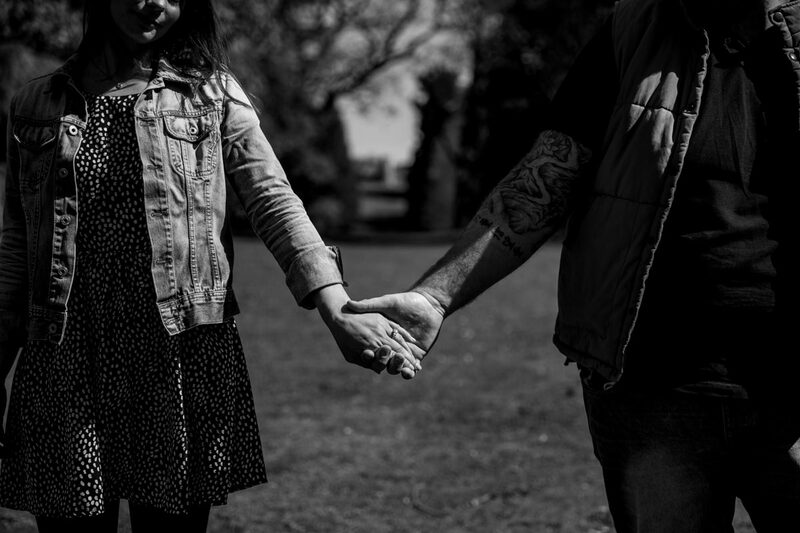 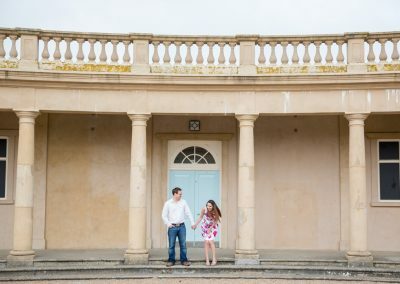 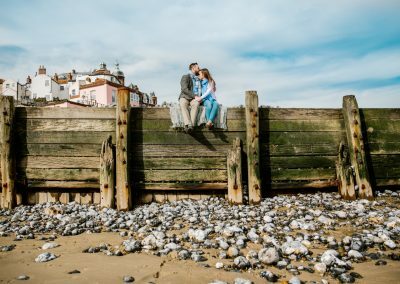 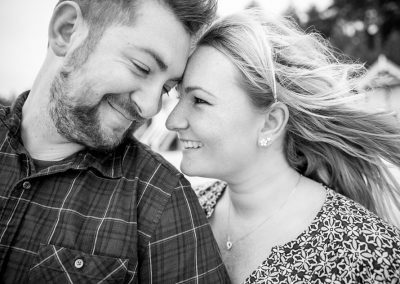 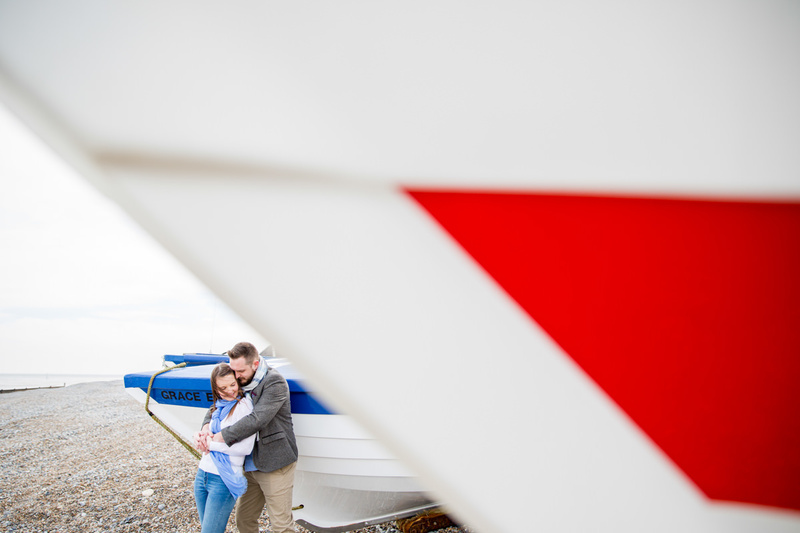 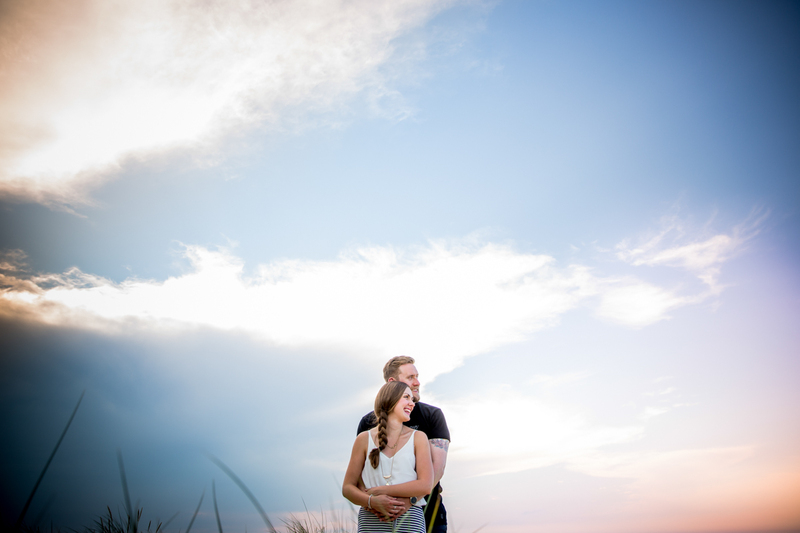 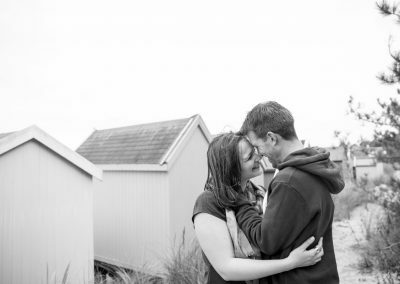 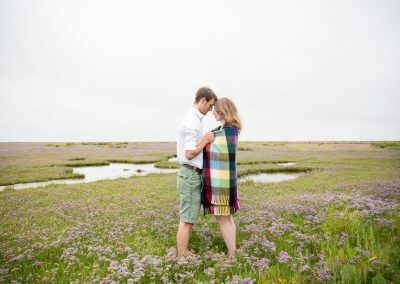 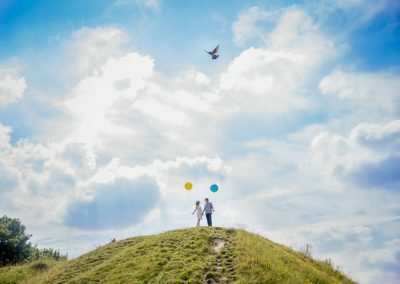 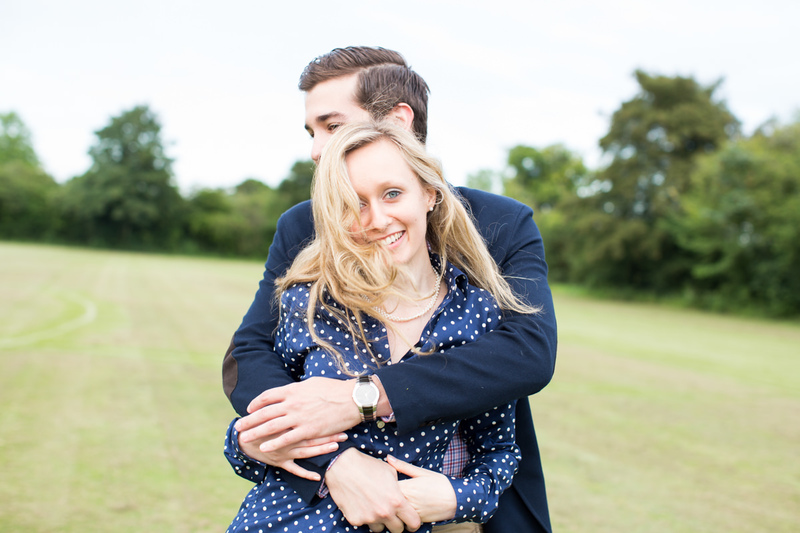 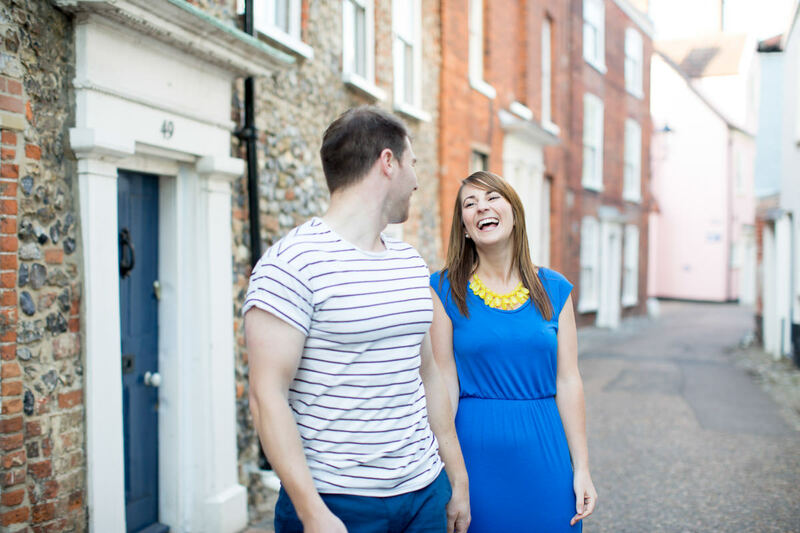 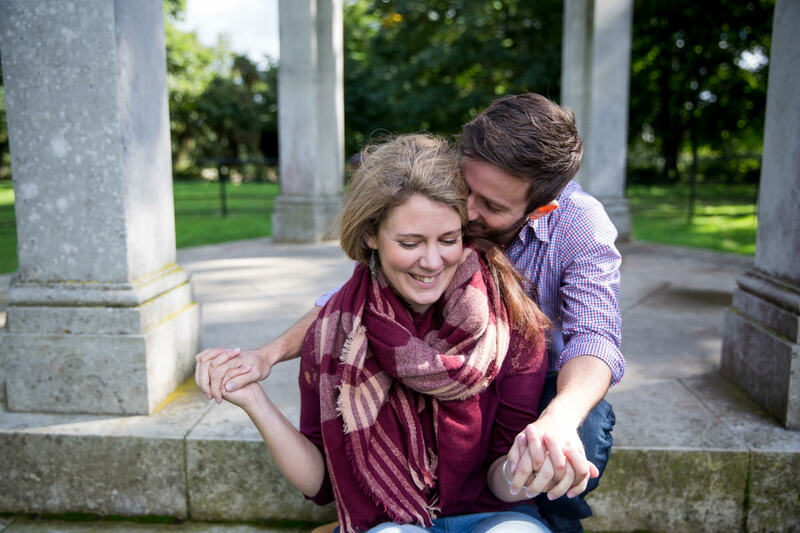 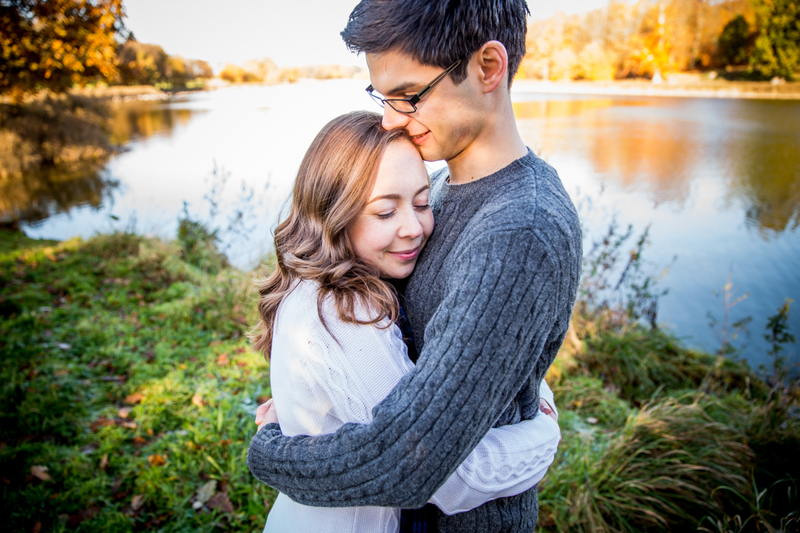 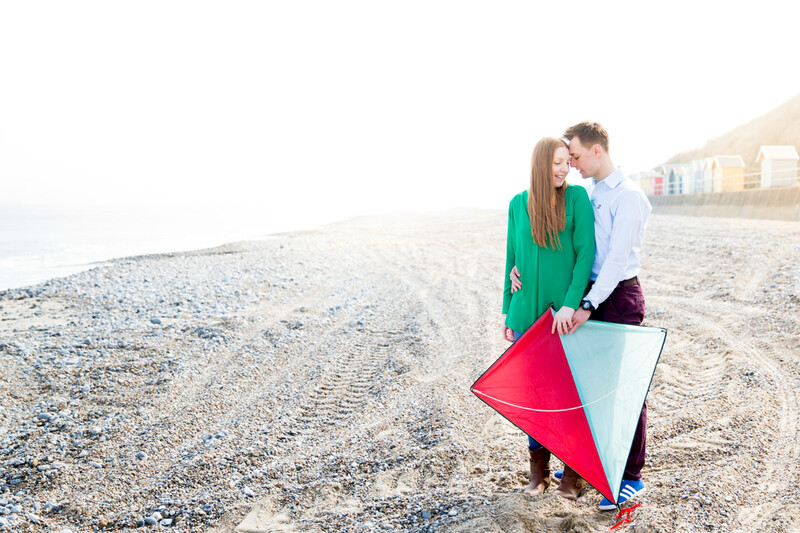 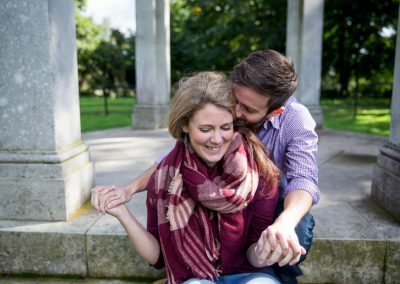 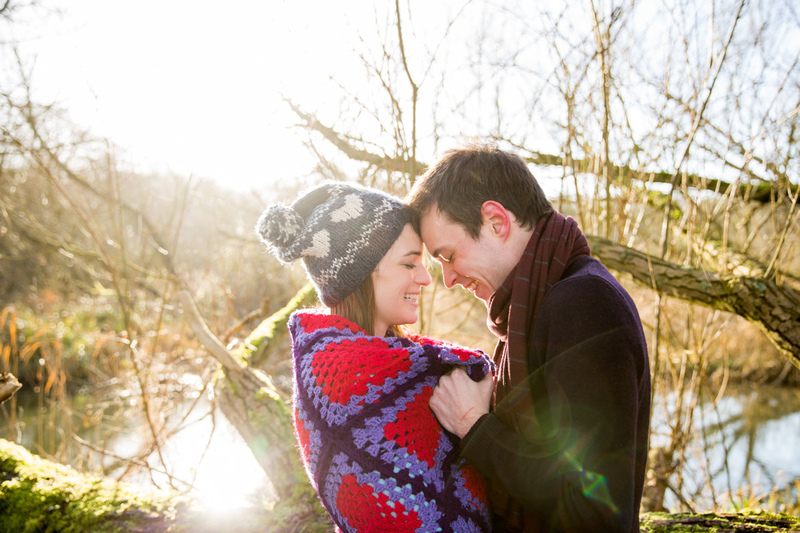 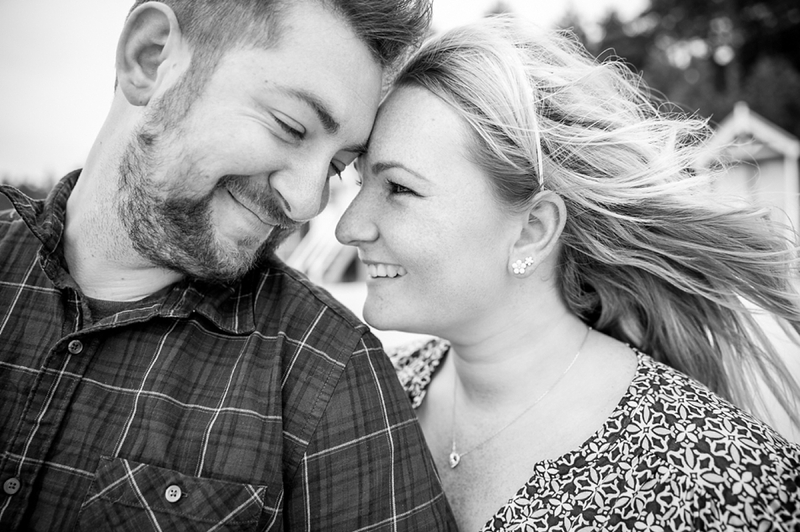 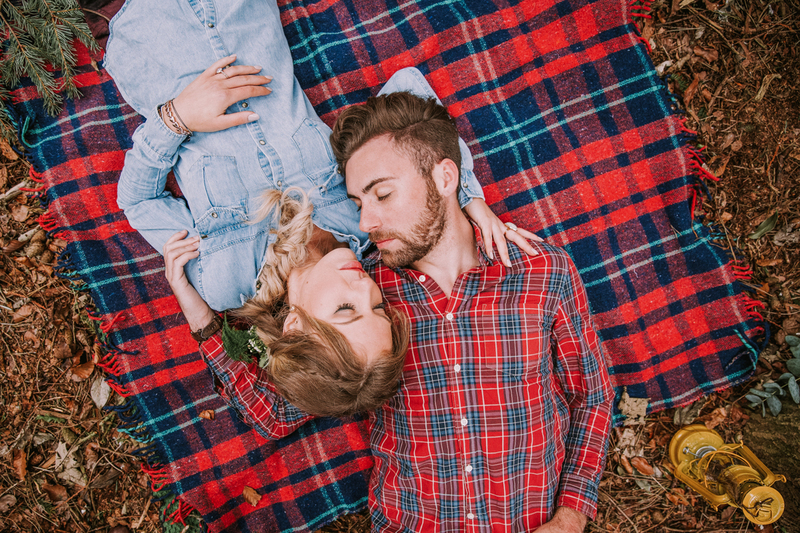 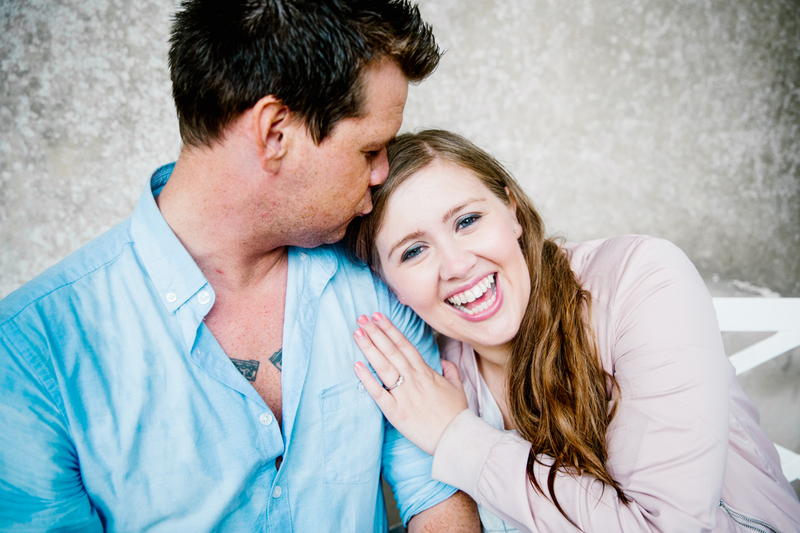 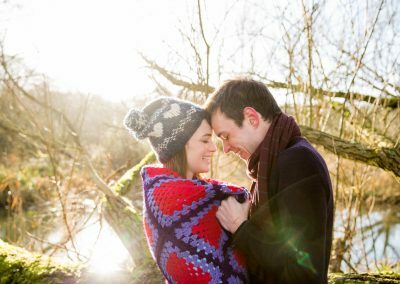 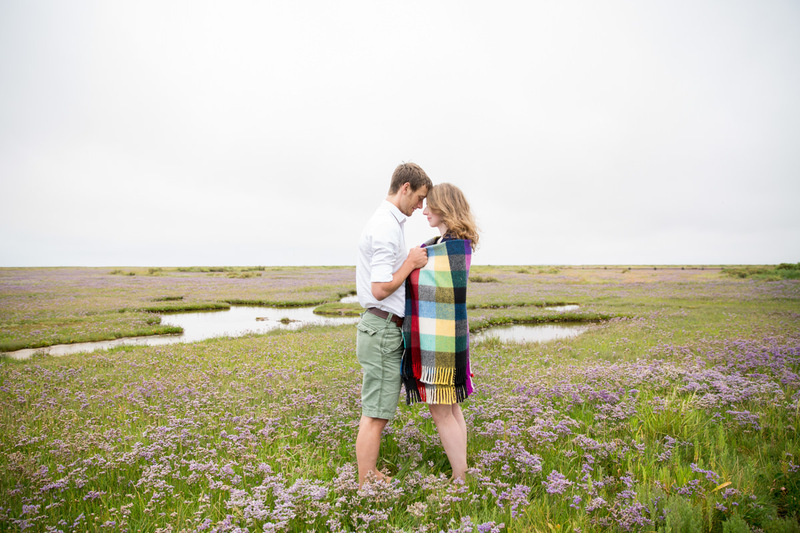 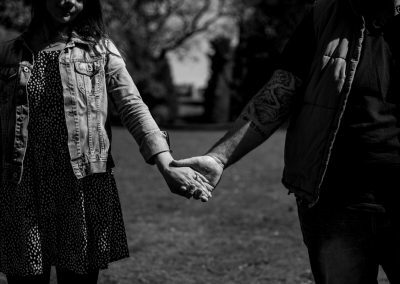 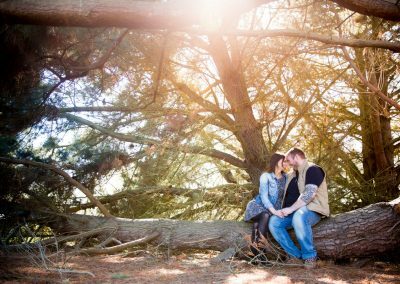 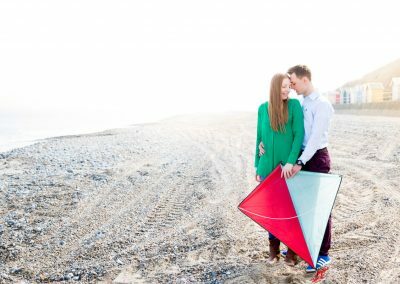 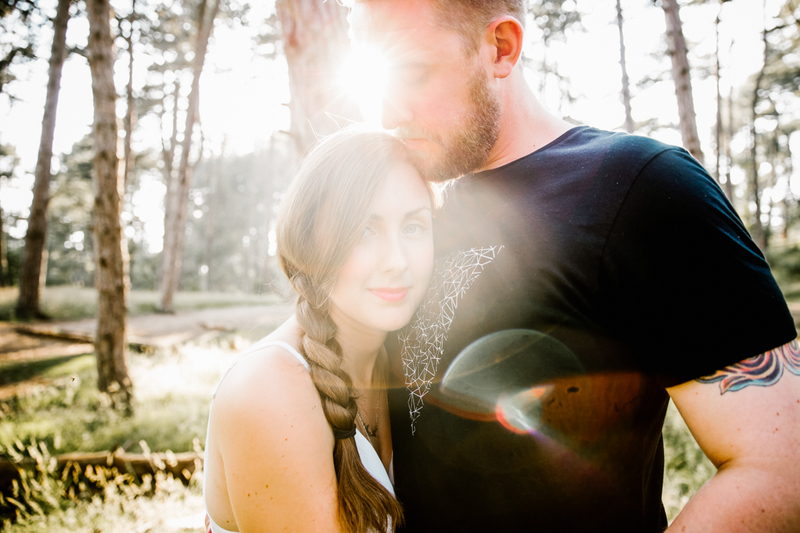 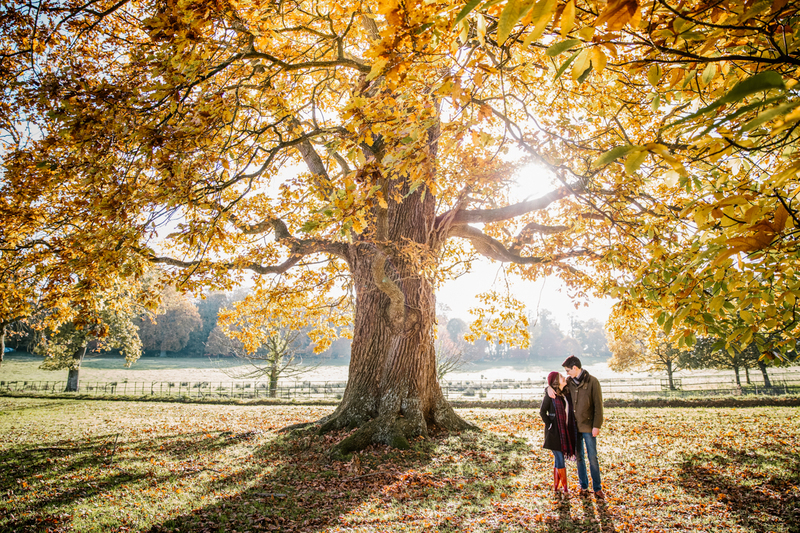 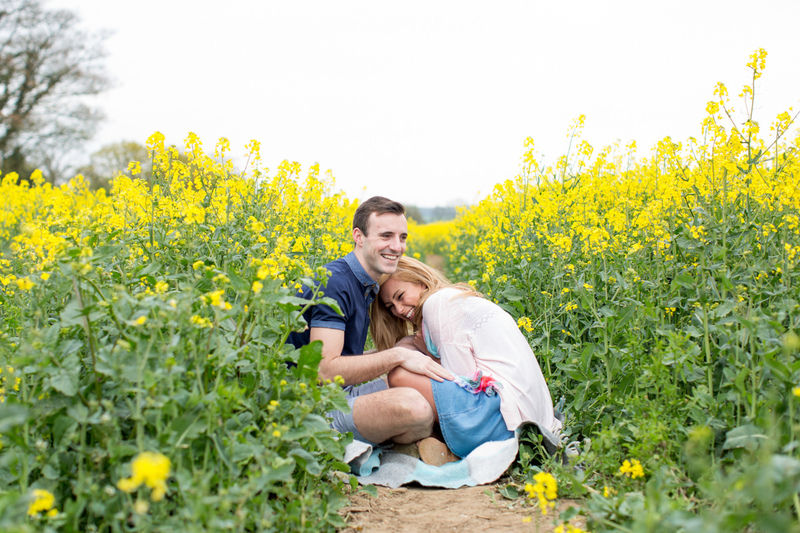 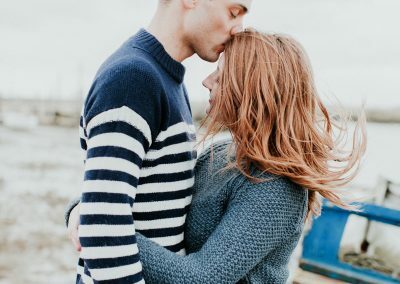 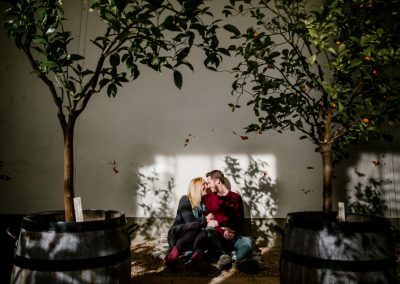 Engagement shoots are so much more than a few nice photos before the wedding. 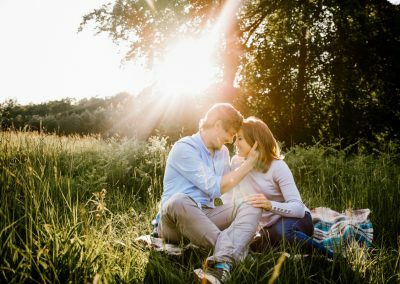 They are a chance to capture you and your other half in that magical and exciting time before you become husband and wife. They are time out from the stresses of wedding planning to spend some time together, connect and have some fun. 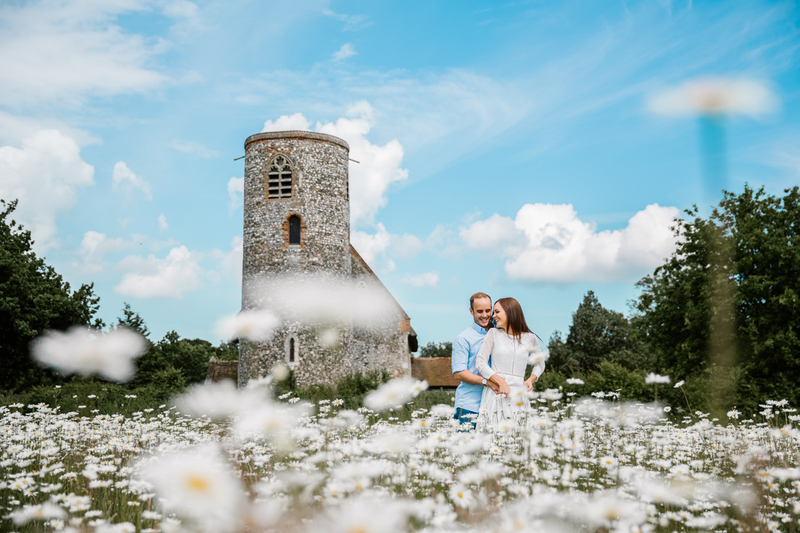 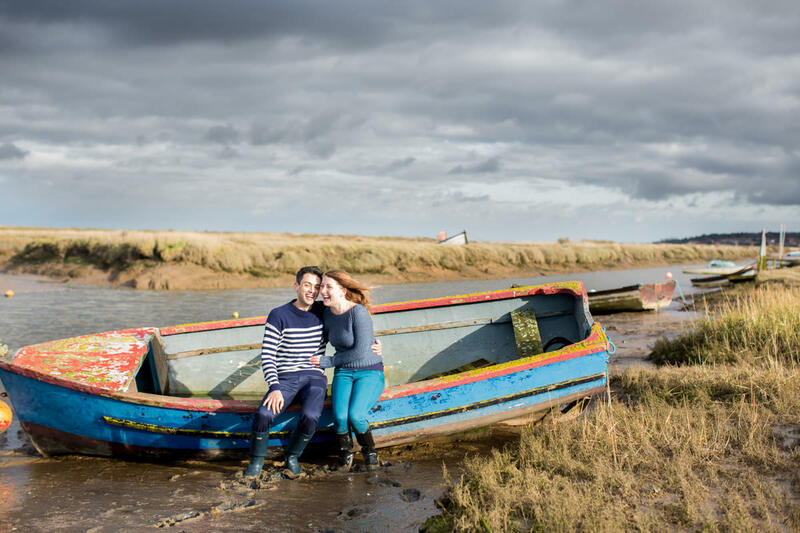 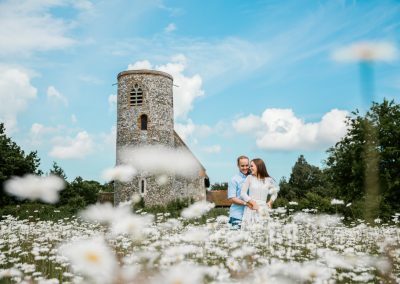 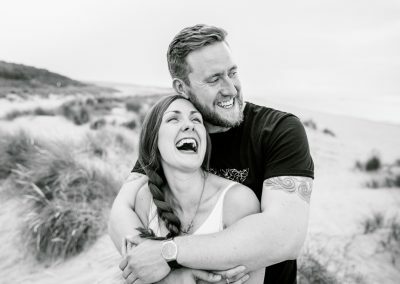 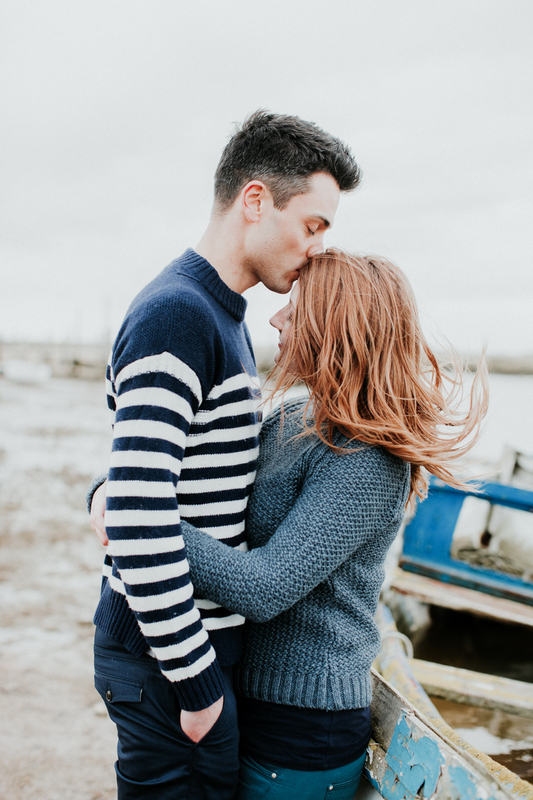 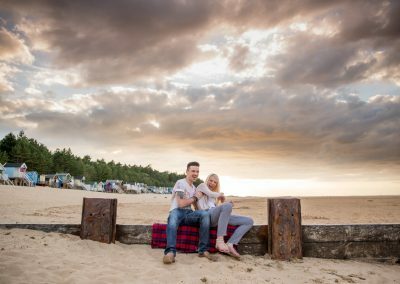 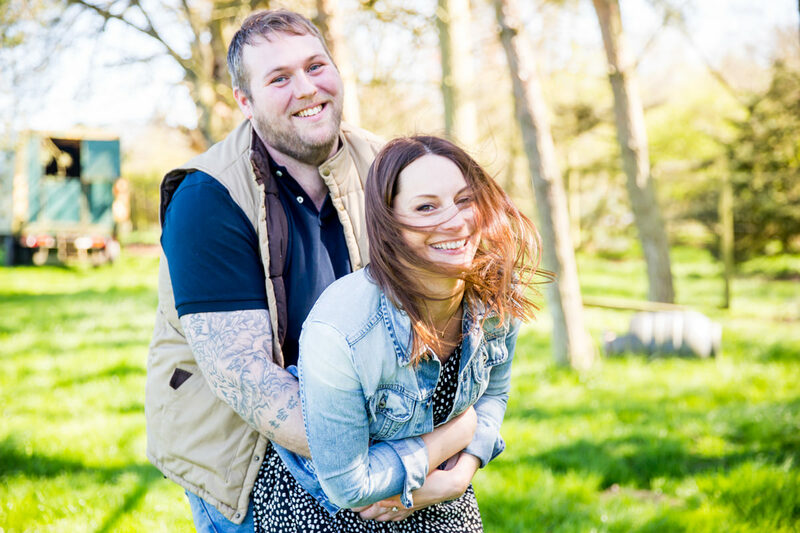 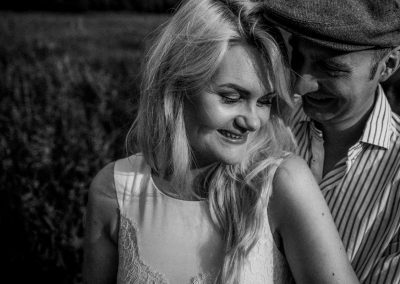 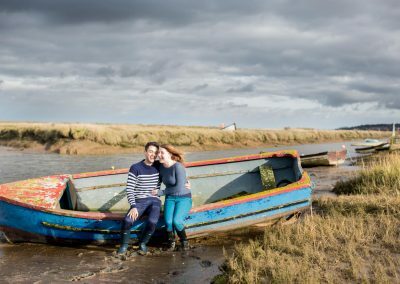 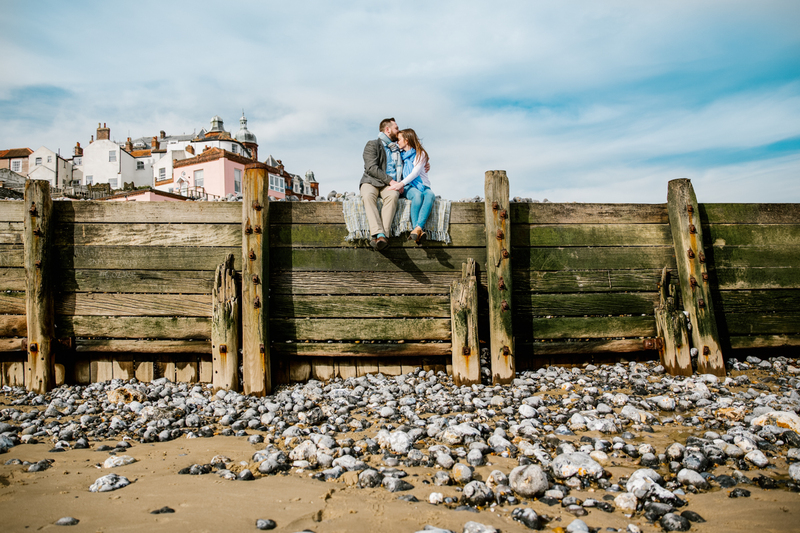 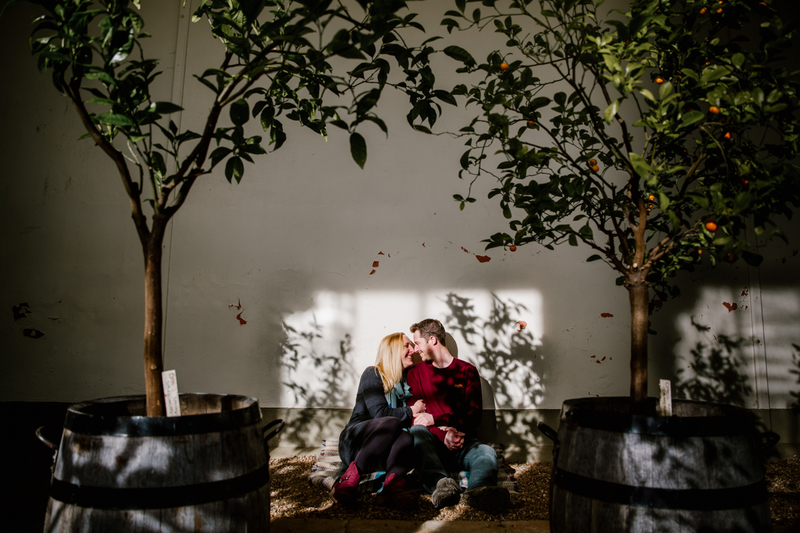 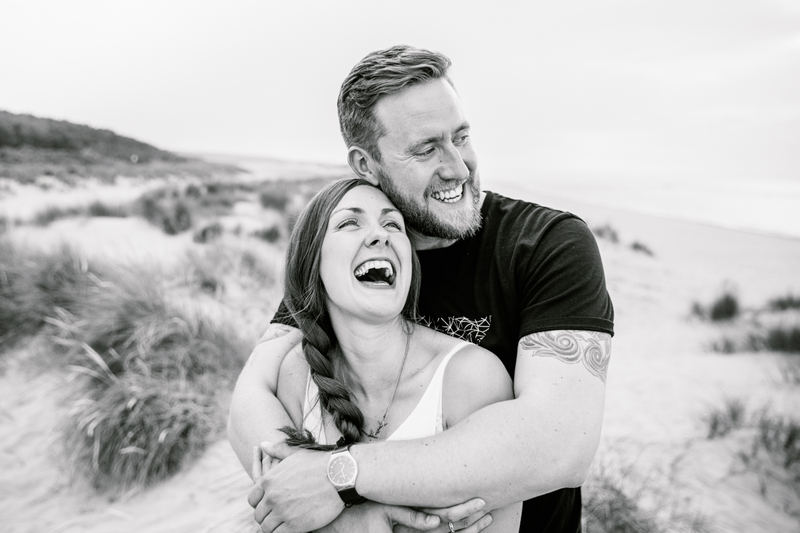 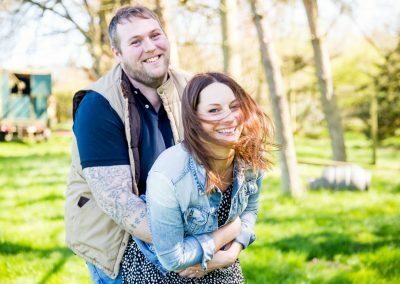 If you are one of the many people who tell me they don’t like having their photo taken then an engagement shoot is the perfect chance to get you photo ready for your wedding day. 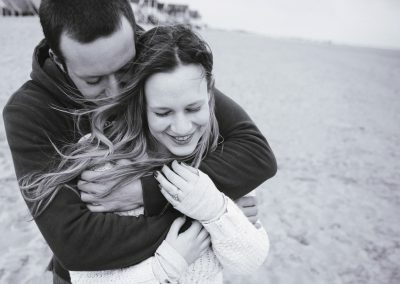 A great way for us to get to know each other better so that by the time the wedding day rolls round I will just feel like a friend with a camera. 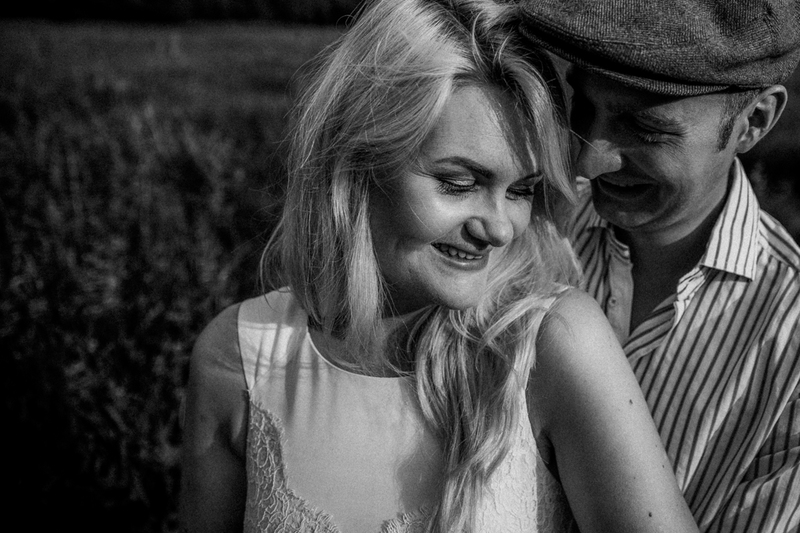 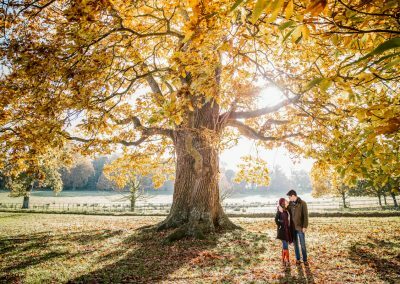 After the shoot you will have beautiful images in the gorgeous English countryside having some fun with your best friend and be left with not just wonderful memories but beautiful pieces of art.